Last night Brian Williams introduced a medical report that at least five minutes of jogging/fast walking can reduce one’s risk of cardiovascular disease by 45%. So this morning I turned off the TV, set my iPad up on our treadmill and I did some hiking for twenty-five minutes aka #sweatnsew while watching the Fat Quarter Shop YouTube Channel. 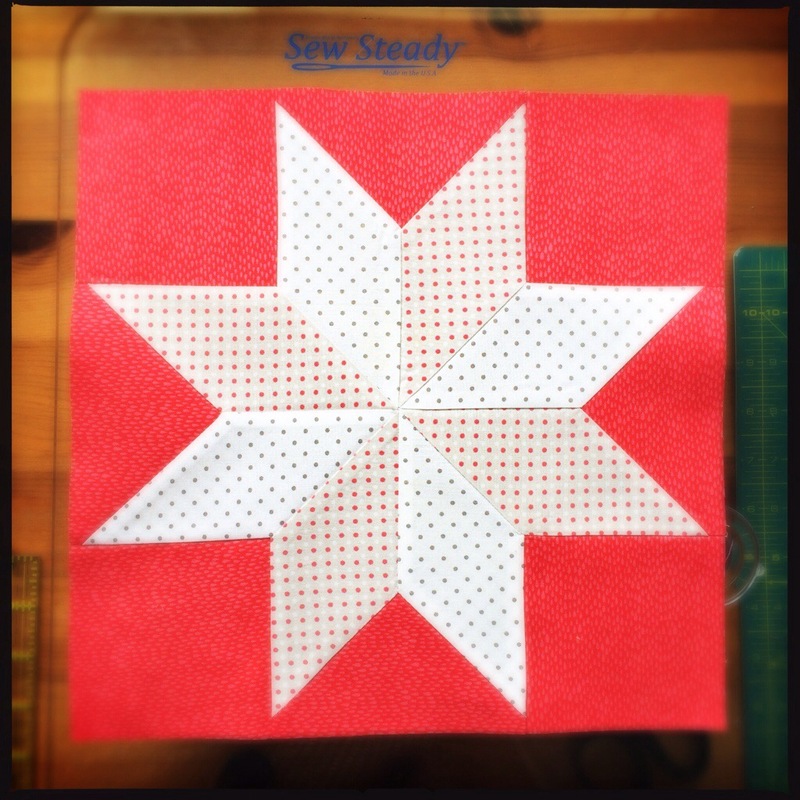 Through the sweat dripping in my eyes, I watched Kimberly Jolly and Edyta Sitar of Laundry Basket Quilts go through a tutorial for a “beginner’s eight point star”. My jaw dropped! Could Y-seams really be THAT easy? Edyta was adorably sweet and funny as she guided Kimberly through the tutorial and shared her secret tips. I was so excited about learning a new technique that I finished up my “hike”, showered and high tailed it into my studio. 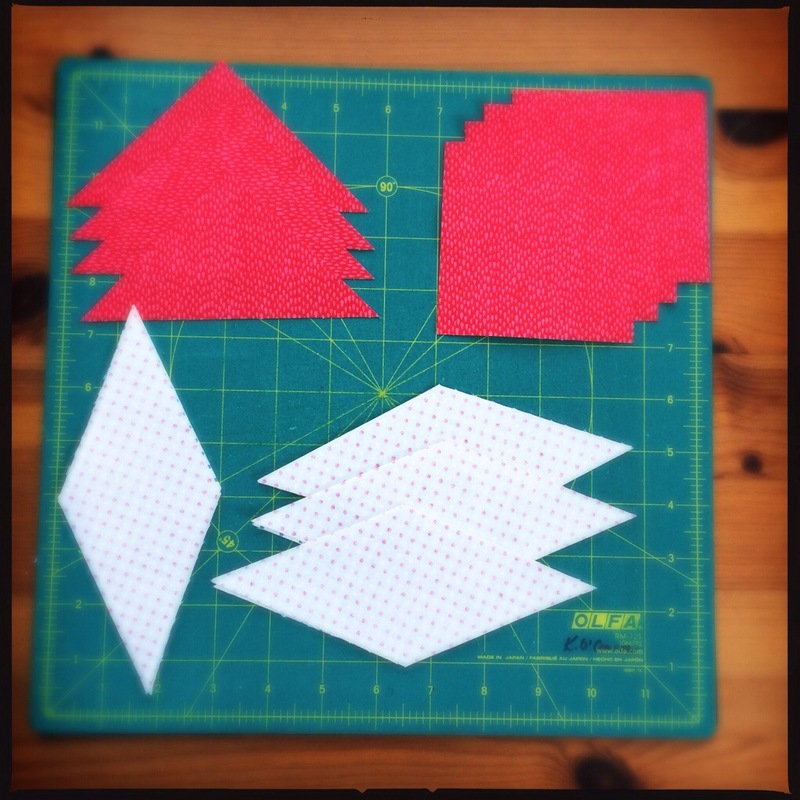 After selecting some fabrics, the next thing I did was take note of the cutting measurements. 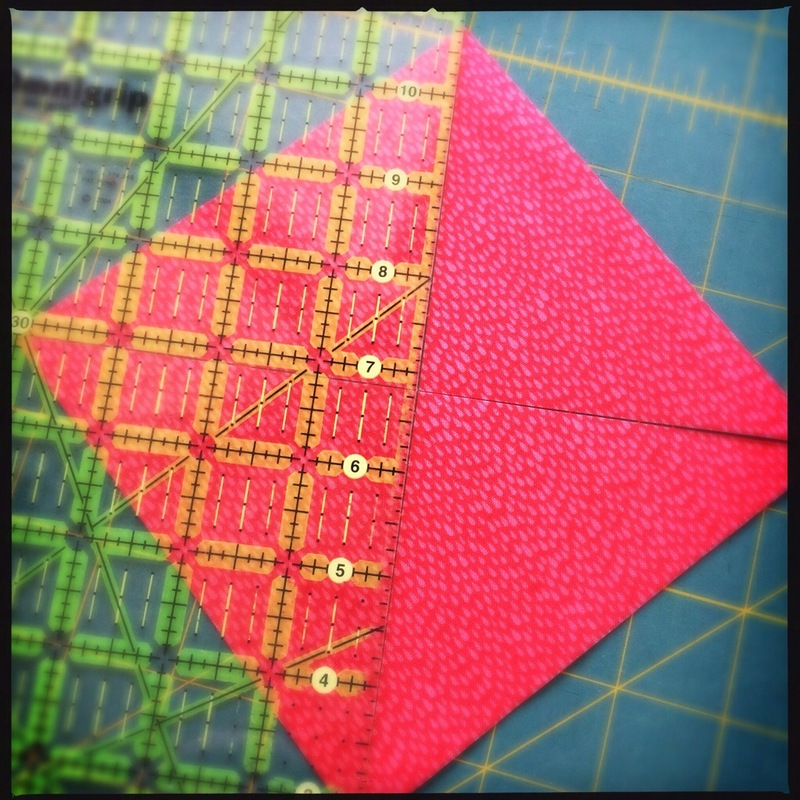 I did as Edyta advised and prepped my fabric with starch to give it some body and stiffness. 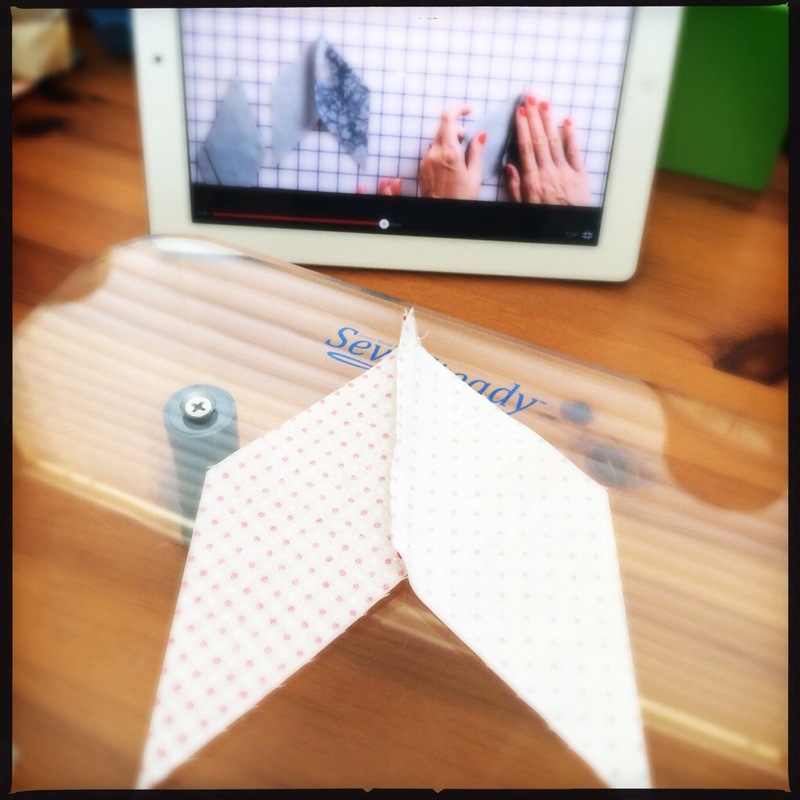 After cutting my fabrics I settled at my sewing machine and continued to watch the lesson again and perform each step as instructed. All in all the block came together easily and quickly. I did heed Edyta’s words and took my time and enjoyed the process. I am always reminding friends and students to do the same because it’s so fun and care should always be taken. I am using my blog to review things like this tutorial. 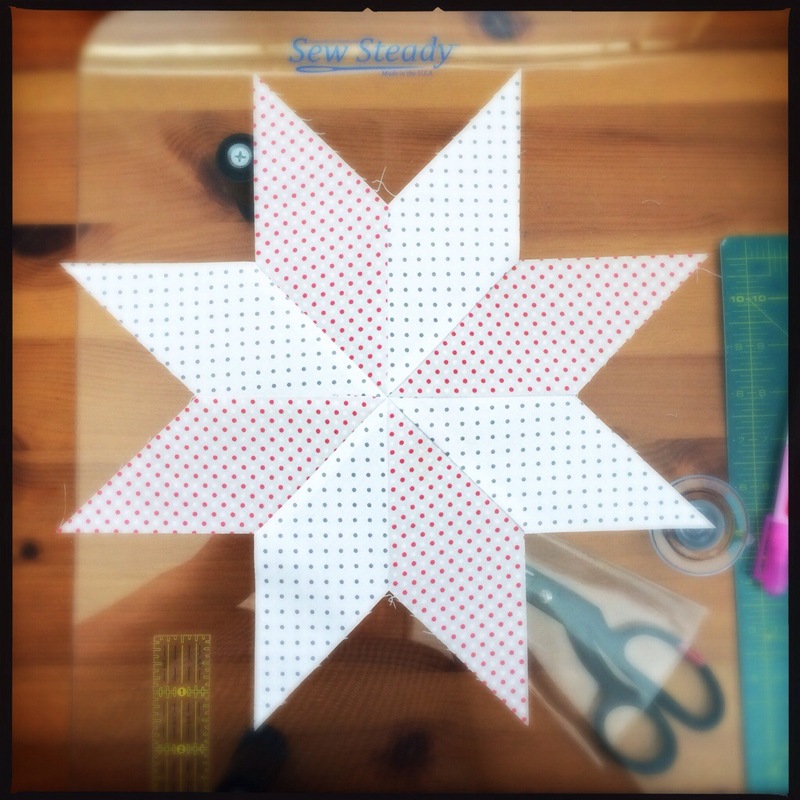 I was extremely impressed with Edyta Sitar’s instruction and tips. She made a challenging block full of Y-seams very doable by all skill levels in my opinion. 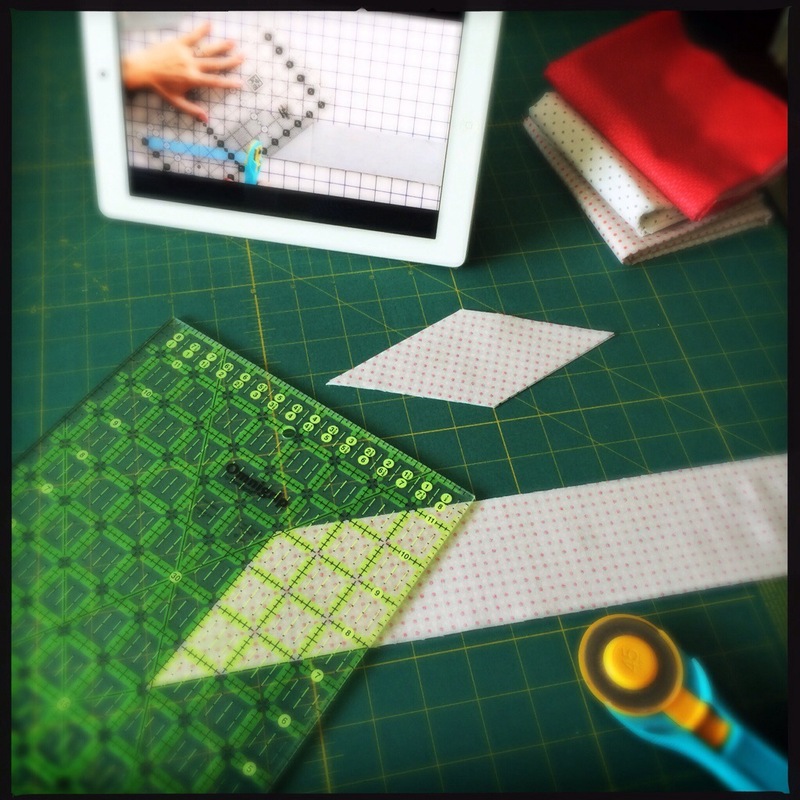 Fat Quarter Shop didn’t take shortcuts in their editing of the video and showed each step in real time (minus three prepped units at one point) and made me excited about learning a new way of sewing Y-seams with my machine. 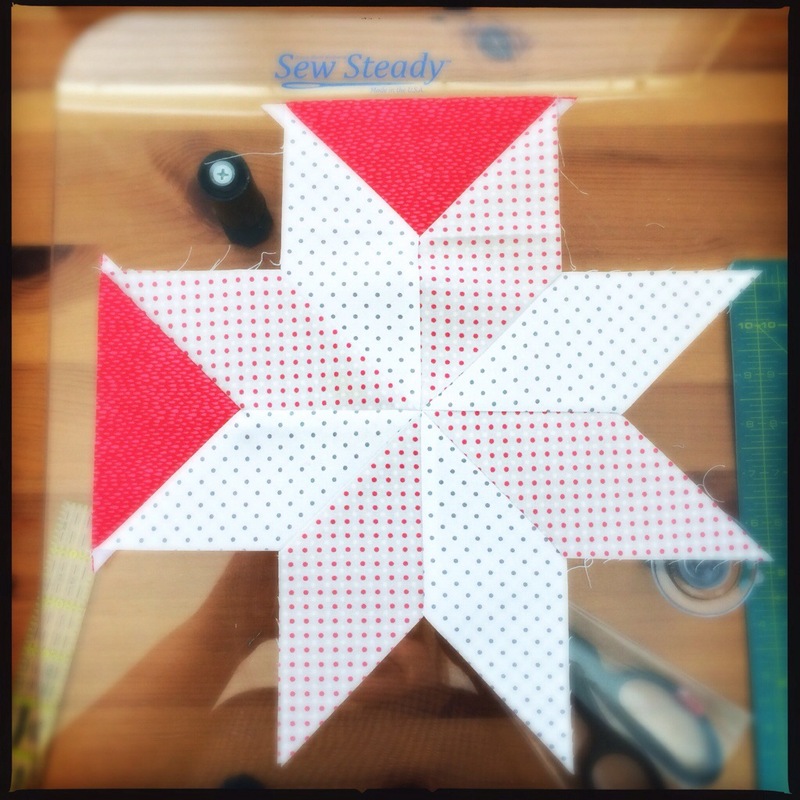 I hope you will check out the FQS Tutorial for yourself and try Edyta Sitar’s approach to the Eight Point Star. Click HERE to go to the link.